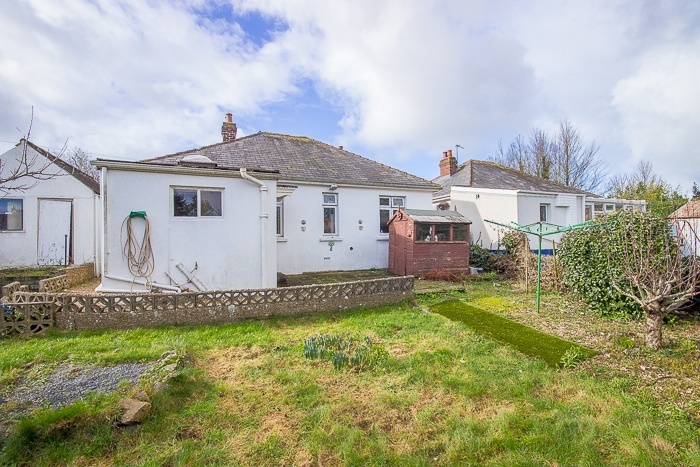 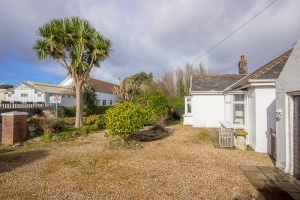 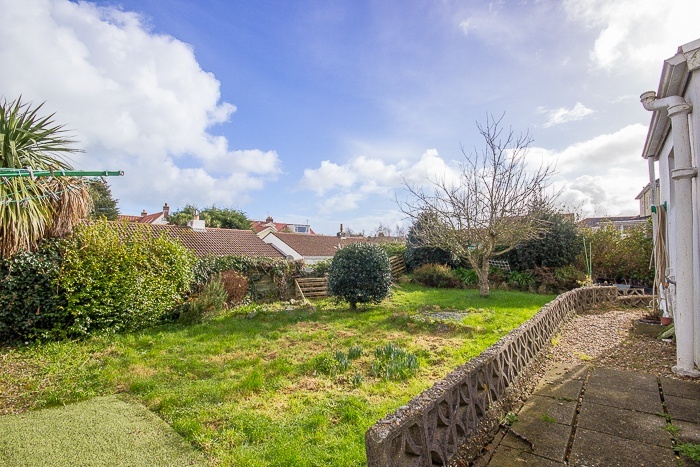 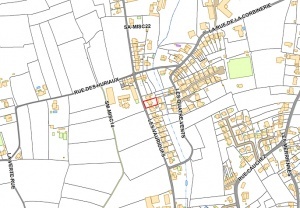 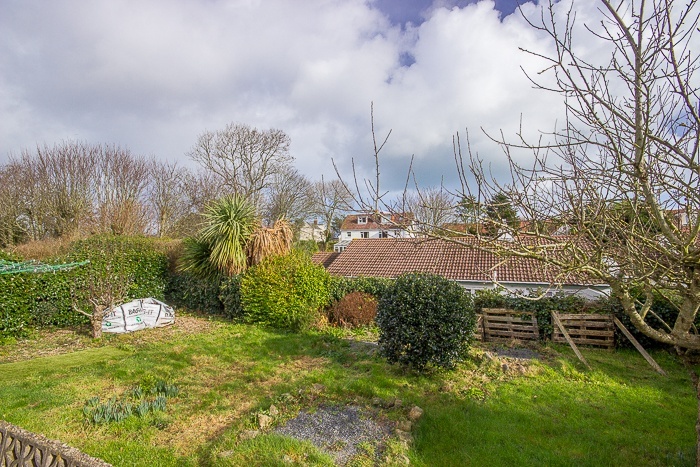 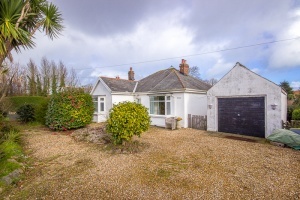 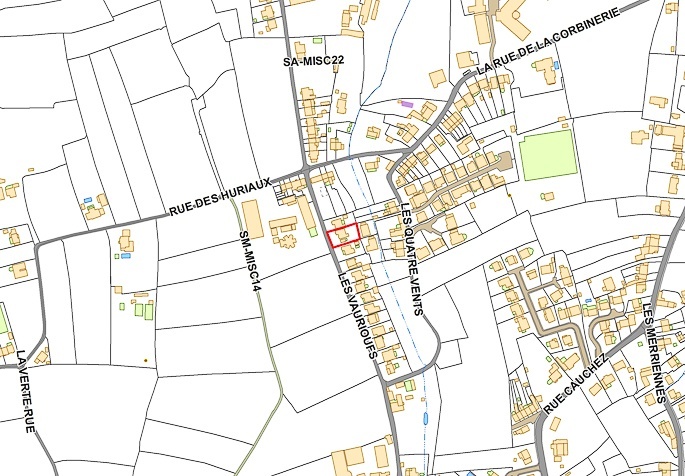 A detached bungalow situated in a convenient location in St Martin. The accommodation comprises a lounge, dining room, kitchen, bathroom, two double bedrooms and a single bedroom. Externally there is a rear garden, laid to lawn with a patio area. 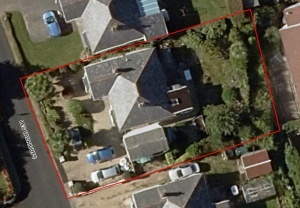 To the front of the property there is gravelled area, providing ample parking, mature shrubs and a detached garage. 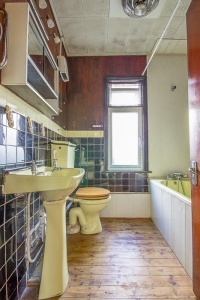 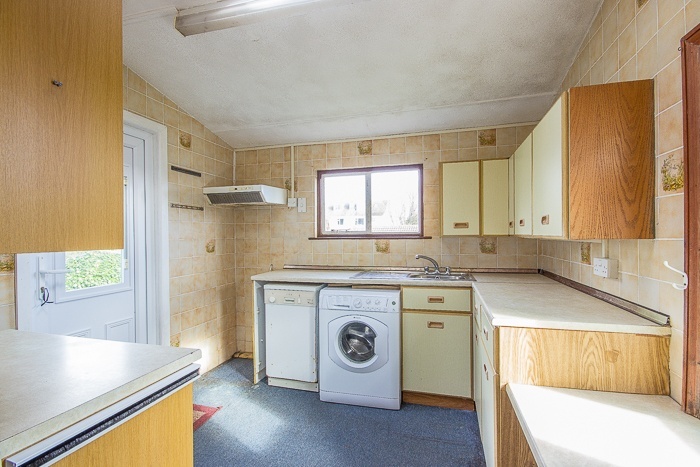 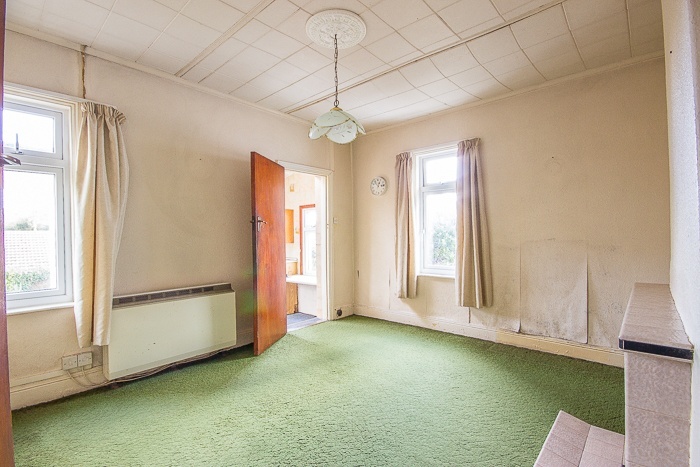 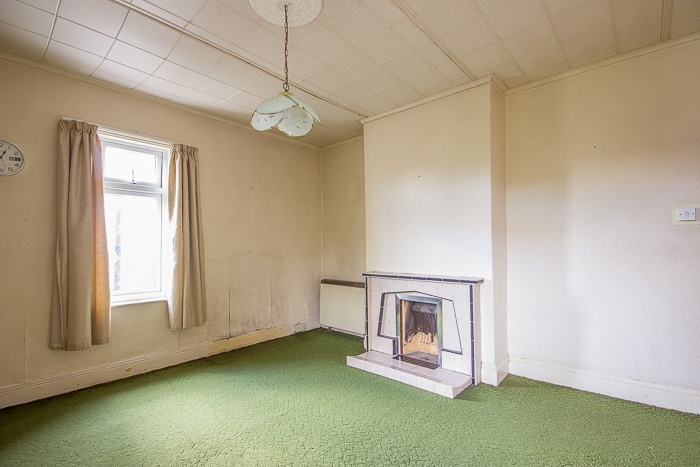 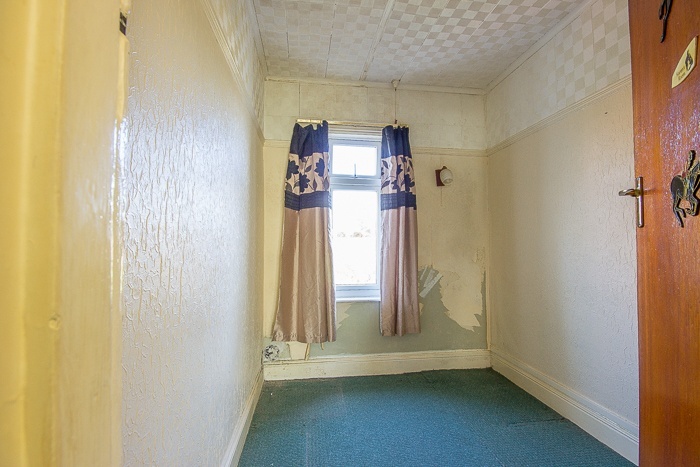 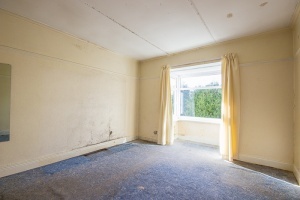 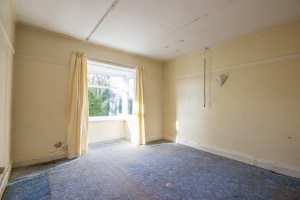 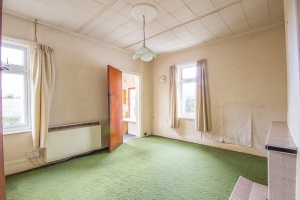 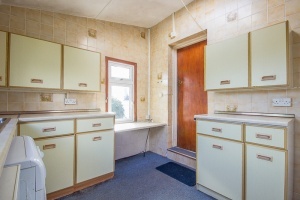 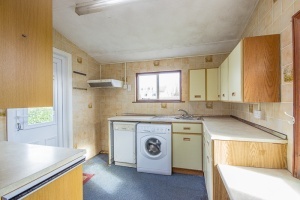 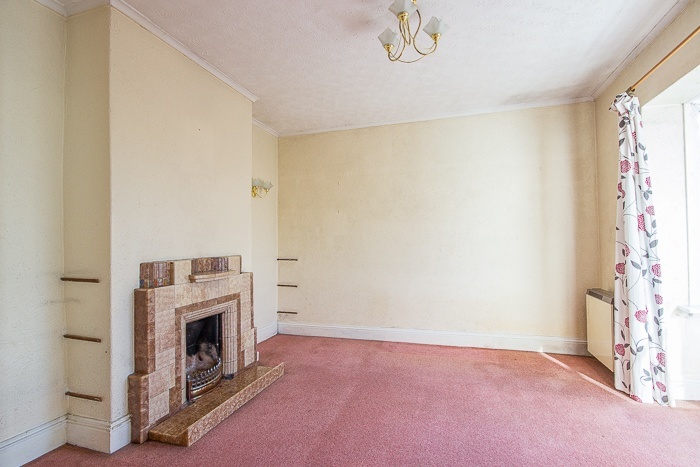 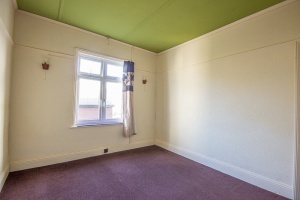 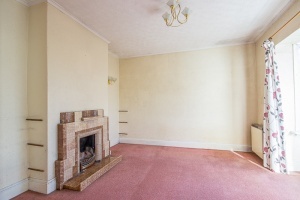 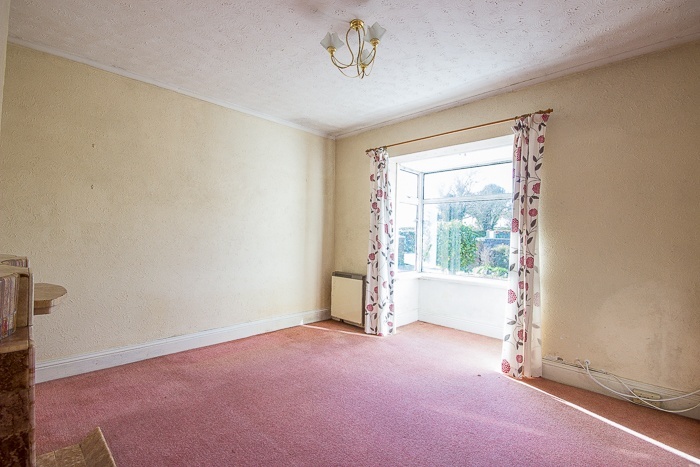 The property, although requiring upgrading, has obvious potential. 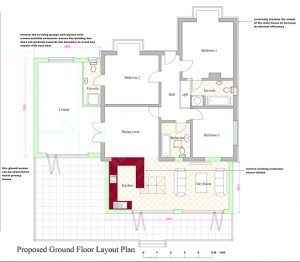 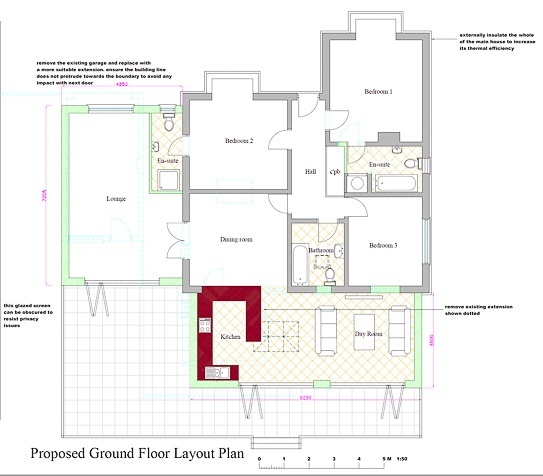 Permission has been granted to extend the house, thus creating a great family home. 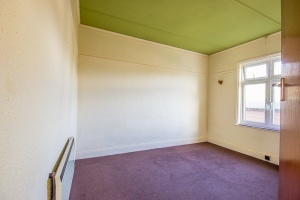 Bedroom 2 11' x 10'.